“I had the pleasure of working with Warren this year and was very pleased with his diligence and the persistent effort he made in searching out a rental property that met my expectations. Warren worked for a period of 8 months to find the properties that finally closed this past August. I have worked with other agents over the past 3 years and none were as committed to their work. Warren takes the time to understand his client’s needs and to help identify possible problems that may exist with the viewed properties. This demonstrates his commitment to first and foremost, meet the needs of his clients. I look forward to working with Warren in the future and would recommend Warren and his the services to anyone looking to purchase property. 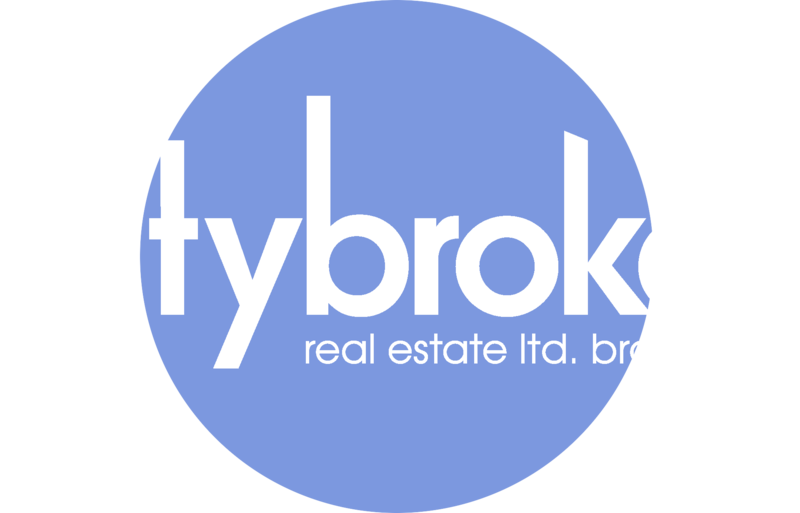 CityBroker Real Estate is a locally owned real estate brokerage operating in London, Ontario. With intimate knowledge of the local market prices, and areas we can help you determine the best price to sell your home or the best price to offer on a potential home. You'll receive top notch market research before making any offers, and before listing your home so you can feel confident in your pricing decision. Our total fee to sell your home is 2.5% + HST. There are no additional costs. Your home is listed on the London and St Thomas Association of Realtors (LSTAR) board, and pushed out to all local realtors with active buyers. It is also listed on Realtor.ca, providing nation wide exposure for your property. We provide a full service experience to facilitate the sale of your home, including a home & market evaluation to determine the best price to list your property, professional photos to showcase the property and draw buyers in, and a co-operating brokers commission to pay Realtors with buyers interested in your home. “Warren worked very hard to help me find my perfect home in only 12 days!!!!. He stayed in touch with me often, answering any question that I had. It had been a very long time since I bought a house, Warren made it so easy and much less stressful. He will always be my Realtor!! “We are a military family being posted to London in June. We realized we made a good choice in Warren for a real estate agent when we were given one week to buy a house. He never wavered under the pressure showing us 18 houses in two days. He was patient and professional at all times. We thoroughly enjoyed working with him and we would recommend him to anyone looking to buy a home. “I would absolutely recommend Warren to anyone moving to London. I was moving to London from Timmins, ON and asked a friend, who lives here, who he would recommend; Warren was his answer. This man is a work horse and will keep at it until you find the house you want! I had to close a deal in less than a month and had very specific things I require in a house - needless to say - we made it happen. Subscribe to our email list to receive tailored market updates for your area. Enter your email and postal code, and we'll send you a market report once a month letting you know what the real estate market is doing in your neighbourhood. You'll find out what the current market outlook is, where the market is headed, and when the best time to buy and sell property are for the current market and why. View active listings on the MLS® and get your exact criteria emailed to you. Never miss out on a new listing. Did you know that when a property is listed on the MLS® it can take hours before becoming active on Realtor.ca? This means that buyers working with a real estate agent will see these properties first, while those just browsing Realtor.ca won't see them for hours after. With our home search you can get alerts directly from the local real estate board, and see new listings within minutes of being uploaded. Let us know some basic details about your home, we'll call or email you to book an appointment and go through a comprehensive market report detailing the current market status and the best price for your home.